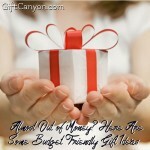 Home » Blog » Gift Giving 101 » What is a Good Gift to Someone Who Just Lost a Loved One? When a friend loses somebody they love, it is always hard to react. 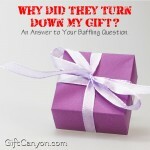 Questions like, “What do I say?” or “Should I call her or give her some space?” and most importantly, “Should I give her a sympathy gift?” often float around. Here are some answers. Call your friend. Do not hesitate. Now. Tell them you are so sorry and you are there whenever they need someone to talk to. If you do not know what to say further, just listen to what they say and keep assuring that they are not alone in this journey. Now, if you can, visit your friend at the viewing. Some people say, “Why I am I going? 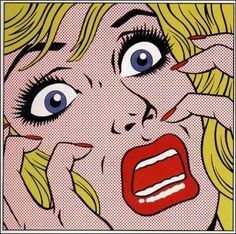 I do not know the guy!” but you are not going for the dead person, you are going for your friend, to accompany them in this hard stage of their life. 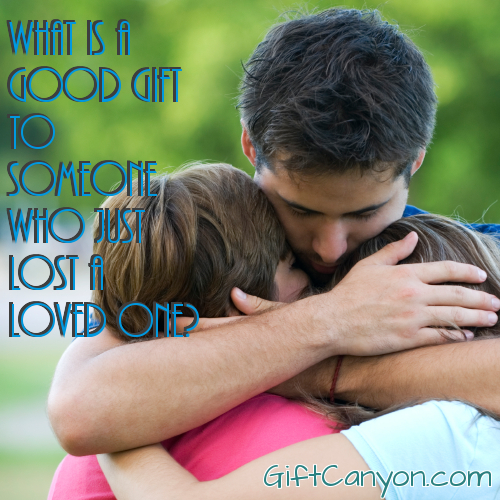 What other gifts should you bring when visiting someone who just lost a loved one? 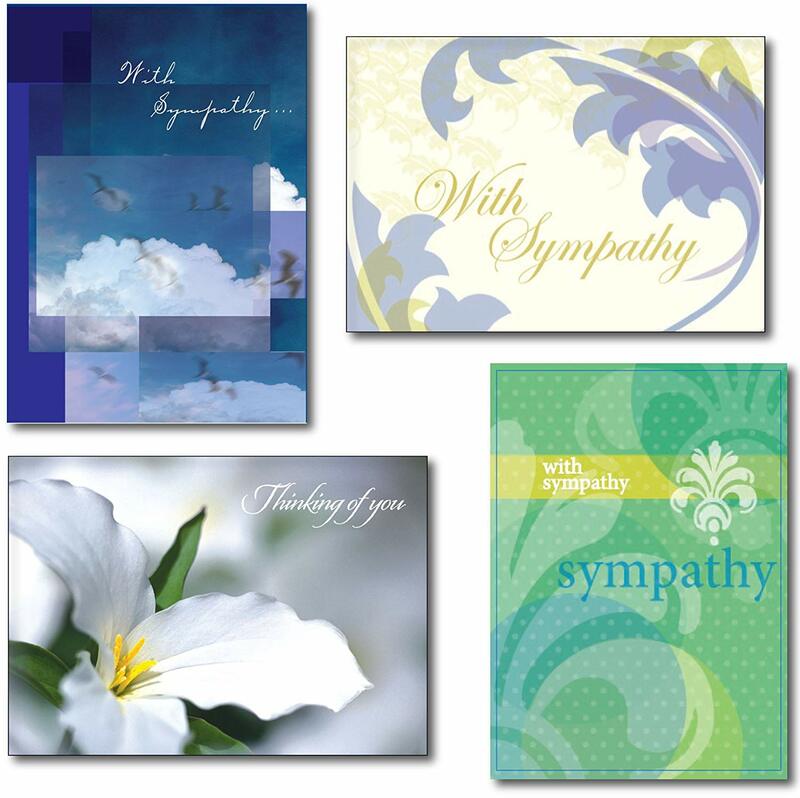 A sympathy card… the easiest and the most underrated gift to someone who just lost a loved one. The first thing you should always bring is a card. 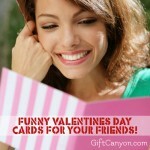 A card with a heartfelt message is expressive, is beautiful, is poetic. Perfect for someone who is grieving. 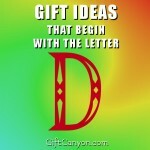 Look in the card aisle in the grocery or bookshop and find something that suits the recipient. I have seen inappropriate cards given in my life, and the funniest must be the card that mentions Jesus to a Muslim friend. So, do not be that guy who just picked a random card. Take your time picking. And yes, a DIY card is also as good. 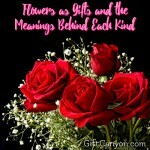 Another gift that is perfect for someone grieving is fresh flowers. Flowers are pretty and cheerful. Your grieving friend can offer the flowers to the person that died or they can put it in a vase to put a little bit of cheer into their room. You have to be careful with what type of flowers to give, though. Some nations think some flowers are inappropriate to be given at certain events. For example, the Chinese think chrysanthemum should only be given to the dead and the Japanese think camellias signify passionate love. 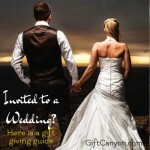 You do not want your friend to think you are rejoicing or are wanting him to join their deceased soon. So put a little research first. Probably, the most thoughtful gift a grieving person can receive is food. My father-in-law died just three months ago and my wife and her family were devastated. They were too sad, too busy to even cook for themselves. Good food is a very kind gesture to satisfy the physical need of a grieving family, so cook up a batch and bring it to your friend’s place. Cannot cook? Buy some take-out. However, be careful to consider the needs or beliefs of the family. While a thoughtful gesture, a vegan family won’t change their lifestyle to eat the baby back ribs you just brought. 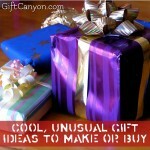 Your gifts should be sensitive and helpful, so like always, research. There are also inappropriate foods to bring. I am looking at you, cake. For me, cake is always associated with celebrations and this is not the time to celebrate. 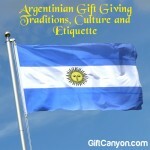 Lastly, a gift of money is always appreciated in some cultures, like in the Philippines. 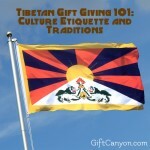 A donation to help expedite the expensive funeral rites is a very nice gesture, even in small amount. 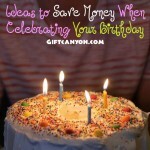 Put it in a white envelope, or whatever color that does not represent celebrations. 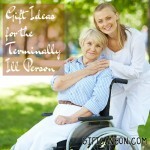 What not to give to as a condolence or sympathy gift? A card is really ideal for someone how just lost a loved one. And since I’m from the Philippines, it’s really true that money would be a good gift. 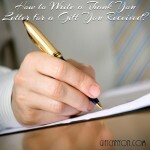 In the funeral, you can find one side where you will write your name and the amount you give.